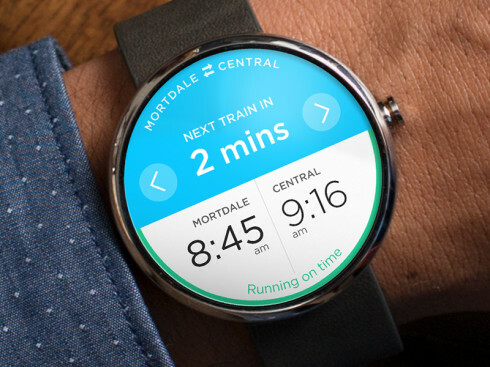 Not so long ago Google debuted the Android Wear platform and with it came the promise of a cool Motorola smartwatch dubbed Moto 360. 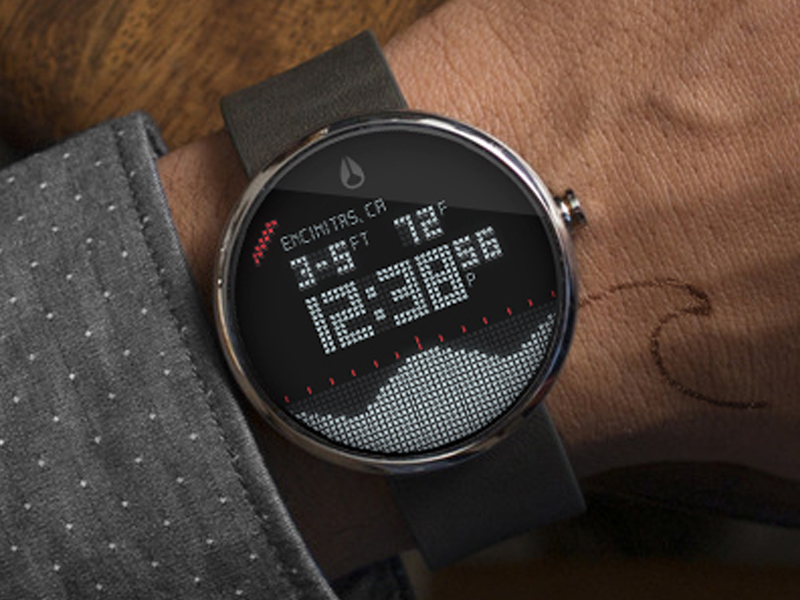 And today we see a bunch of app concepts for this smartwatch, showed below. Created by Chris Halaska, the one above is a train schedule app, that’s pretty well fit to the round screen. 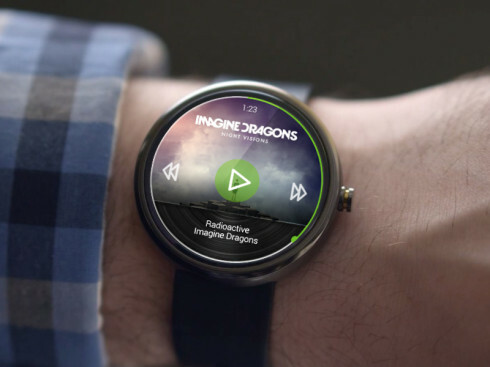 I’m guessing it’s based a lot of side swiping and it seems to show us that the watch has a pretty crisp display. 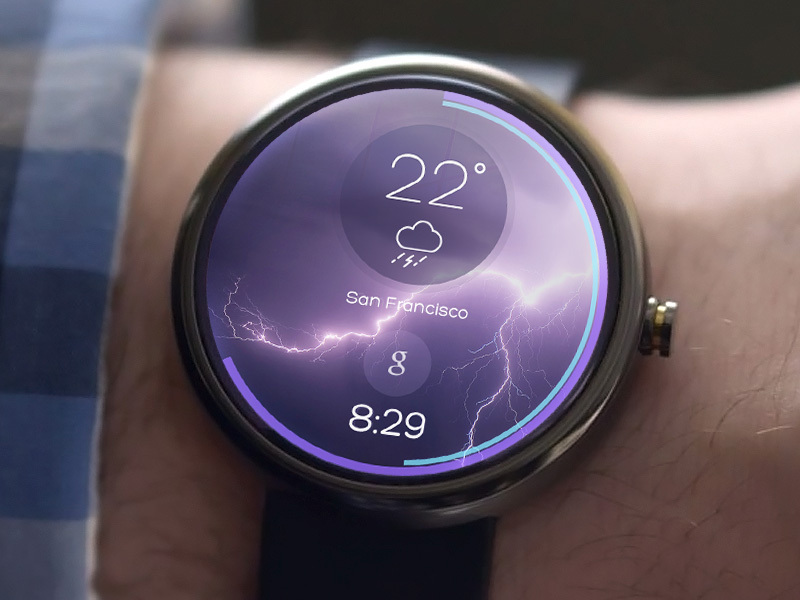 Then there’s a Weather app from Kreativa Studio and its effects are anywhere as cool as the ones from HTC Sense, I’m sold. A circular UI would also work nice here, with those circles moving around. 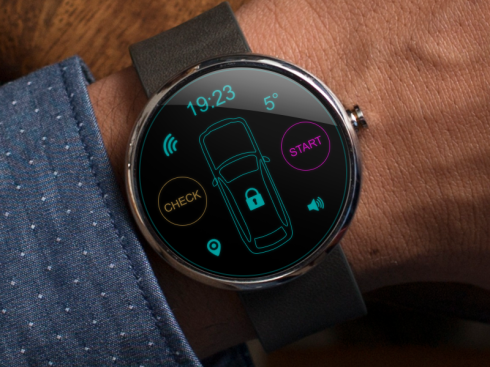 Then there’s the car alarm app from Alex Martinov, that pretty much speaks for itself, while the Nixon Digital Tide Surf App is minimalistic and seems pixelated, in a cool funky way. It’s made by Dann Petty. Even Flappy Bird made the cut, as shown in the source link below and we also see a Spotify special app from Rico Monteiro with a nice circular UI. The possibilities are endless, so playing with the SDK will give birth to a ton of new Moto 360 apps. Who’s excited? New Samsung Galaxy Note 4 Render Created by Jermaine Smit (Video) Samsung Galaxy Note 4 Versus Nexus 6: Battle of the Concepts!